The world premiere of a striking documentary about an extraordinary event takes place on the Australian SCI FI channel, Foxtel, 8.30 pm, Friday, 4th June, 2010. 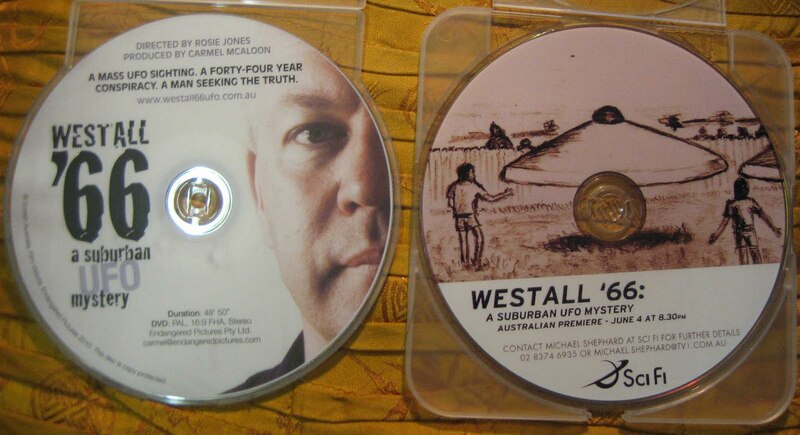 WESTALL '66 a suburban UFO mystery deserves a wide audience as it gives a fascinating picture of a haunting UFO incident that took place 44 years ago in the outer Melbourne suburb. "In 1966, in the Australian suburb of Westall, hundreds of students, teachers and local residents witnessed a UFO hover overhead for several minutes, land and take off again at incredible speed. Silenced by authorities at the time, and still angry about not being believed, they revisit the event as tenacious amateur sleuth Shane Ryan goes back to find an answer to the mystery. With an undercurrent of Cold War paranoia, and a burgeoning military alliance between Australia and America, their story has a deep resonance in the current cover-ups and lies delivered by governments in the interests of national security." 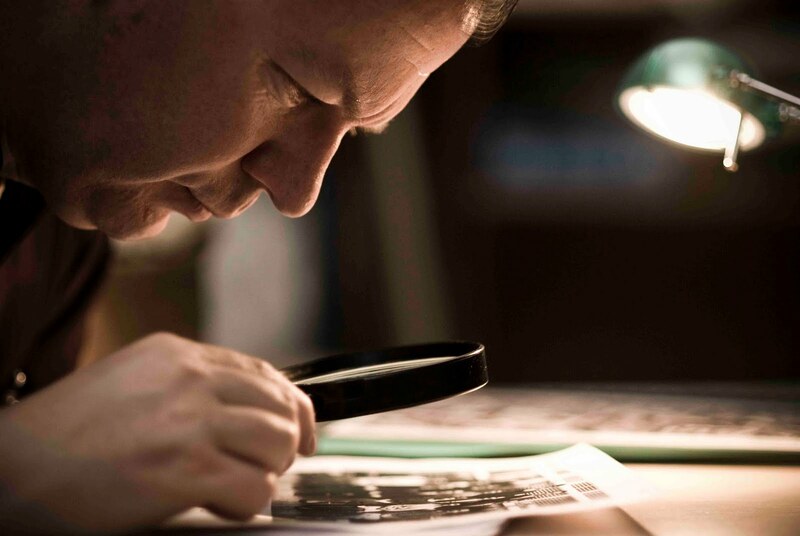 Director Rosie Jones came across the story via a story in the Melbourne Age which connected her to the efforts of Canberra academic Shane Ryan to get to the bottom of the enigmatic events. After 3 years of solid research, filming and editing we now have the opportunity to view the fascinating result of all those efforts. I watched the documentary on May 24 and was immediately impressed by the style of the film. Shane Ryan's investigation is used as the connecting vehicle for revealing the story, but it is the witnesses' stories that tellingly describe the impact and haunting nature of the affair. It is a powerful narrative of a reality denied by authority but revealed in compelling ways through the words of the witnesses and the wonderfully inspired decision to use the charcoal drawings and animations of animator Lee Whitmore. Anyone who has seen the film "The Safe House" (which gives an extraordinary perspective on the Petrov affair) will be immediately attracted to this documentary, as it uses Lee Whitmore's artistic skills to great effect. 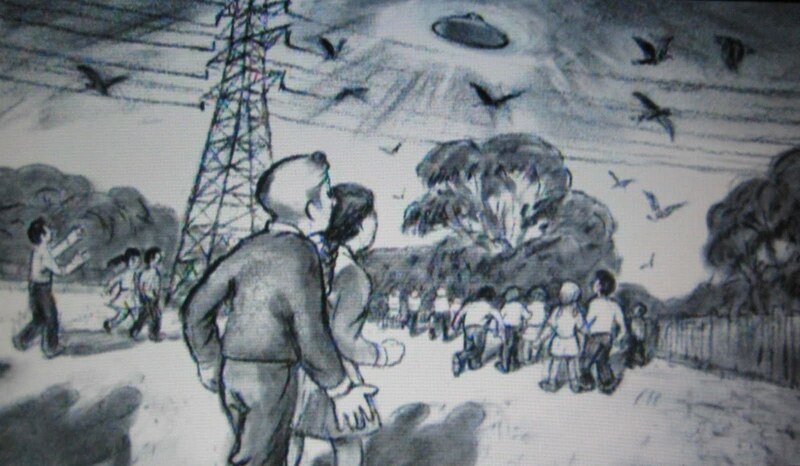 The black and white renderings of the key 1966 Westall events hauntingly evoke the 1960s era and the visions of the impossible witnessed mainly by school children. There were adult witnesses who also share their stories. 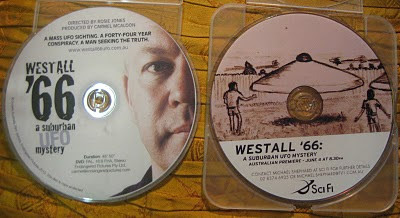 It is impossible to tell the full Westall UFO story in one documentary but WESTALL '66 certainly captures the essence of the events and powerfully shows why we should take notice of this story and demand to know what really happened that day - 6 April 1966. I think the documentary will be a powerful catalyst towards achieving that objective. I should reveal that this is a biased review. I too have been haunted by what happened at Westall in 1966. 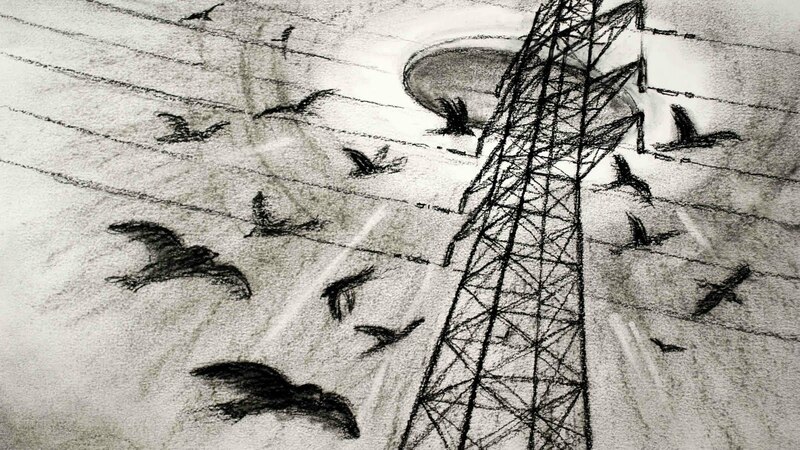 1966 was a pivotal year for me as it marked my embrace of the subject in a personal way - my home town of Grafton had a police UFO chase that gained media prominence. It wasn't long before my teenage interests in the UFO subject started to give me glimpses of the 1966 Westall mystery, but the astonishing magnitude of the saga was a slowly revealed thing, mainly because of the effectiveness of the cover-up that clearly took place. It captured my attention even further when it was apparent that the events even feature physical evidence - ground traces - an aspect of the UFO phenomenon that became a central interest for me. It was a case that I returned to many times as leads turned up. By the early 1980s a number of witnesses were starting to create a critical mass of interest. I devoted a lot of pages in my Australian UFO history "The OZ Files" to the Westall affair as I recognised it as a very strong case. But it wasn't until the Internet allowed for a greater communication among researchers and witnesses that the momentum developed into a great tide of information. Shane Ryan was instrumental in drawing these more recently revealed factors together and his persistence has been rewarded with a rich picture of the events. I closely followed the efforts of Shane Ryan, Rosie Jones and her documentary team, assisting where I could. It is the witnesses though that have told the story and I hope they feel that their extraordinary experiences back in April 1966 have been well served by these efforts and the documentary. The profile of the events will be further enhanced and I hope it will bring further evidence to the surface, particularly the elusive details of the heavy hidden hand that originally supressed the extraordinary events. 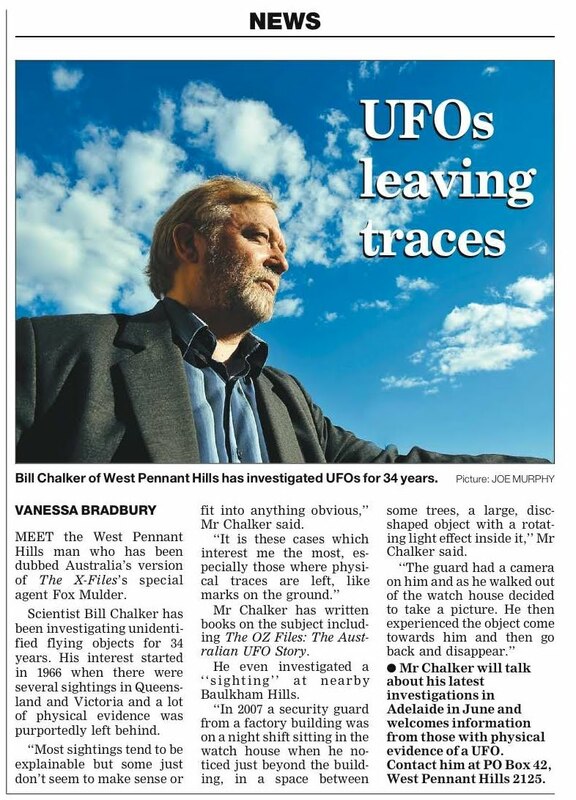 Finally a newspaper headline, in the spate of recent UFO media coverage down under, that captures my main passion - "UFOs leaving traces", Hornsby Advocate, May 20, 2010. In my decades of UFO research the quest for physical evidence has always guided my enquiries, whether its checking on "physical traces" from UFO landing sites, or biological trace evidence examined through forensic DNA studies, such as the "Hair of the Alien" incident. 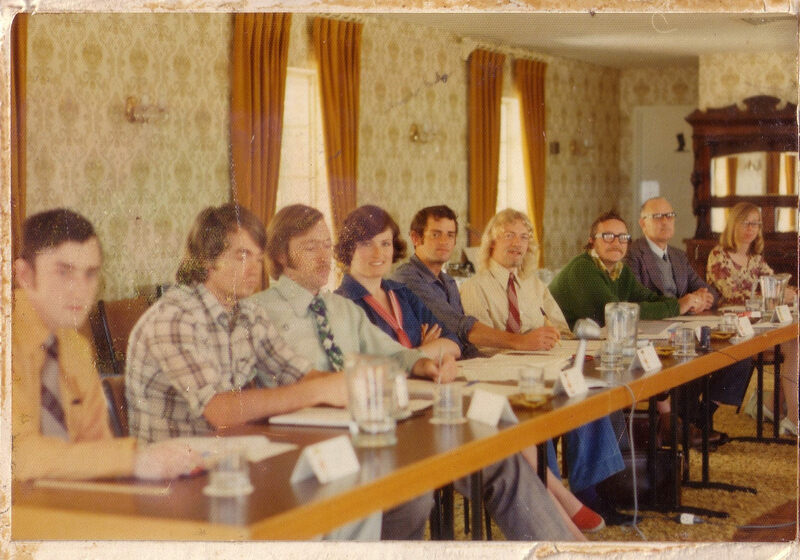 An old friend and active UFO researcher during the 1970s has passed away. A tribute appears on my UFOIC site: http://ufoicaustralia.blogspot.com/2010/05/david-buching-friend-and-catalyst-for.html The photo shows David Buching (centre in blue shirt) with his wife Penny and myself (Bill Chalker) beside him among UFO group delegates at the 1975 UFO conference at Terrigal, NSW. Photo courtesy of Harry Griesberg. Funeral service: Northern Suburbs Crematorium, Dehli Rd, North Ryde, Northern Chapel, 12.15 pm Friday May 7.